Happy Birthday Henley Piper!! I am so happy your parents were able to celebrate your first year of life with me. I loved going through the photographs I took of you when you were just a few days old as a newborn, and comparing them to your sweet little self now at your one year photo session. We can already tell how smart, spunky, and charming you will continue to be as you grow. I have mad love for this family. They are full of love, unafraid to show it, and exceptionally kind hearted. It's hard to explain how Amber and Guillermo take such special care for Henley, but they really do. They always put her needs first, and then care for each other as equals. 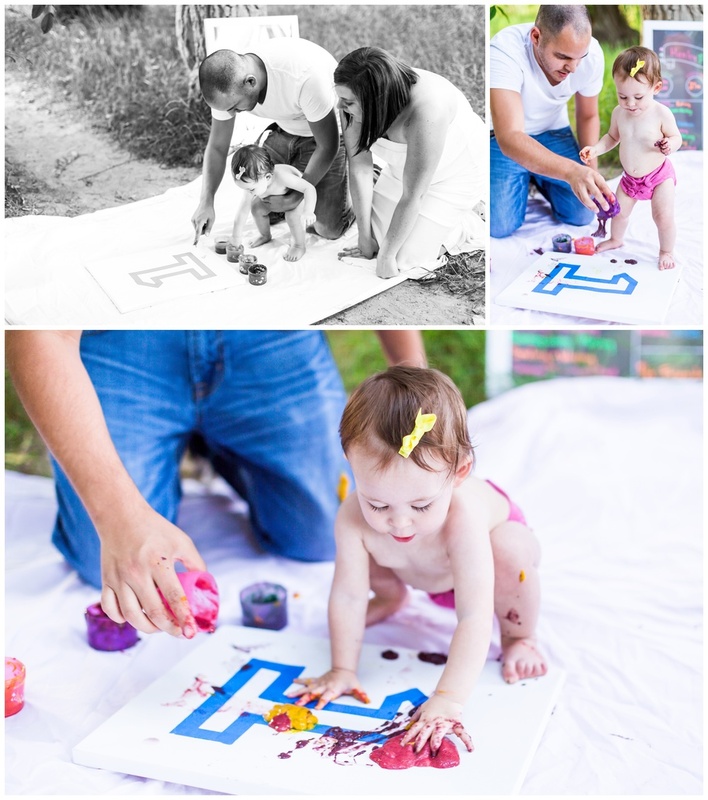 When Amber was planning for Henley's one year photo session she came across an idea on Pinterest to have Henley paint her first painting instead of doing a cake smash. It was so cool to watch Henley play with the paint, and she really seemed to have fun with the messy edible paints! 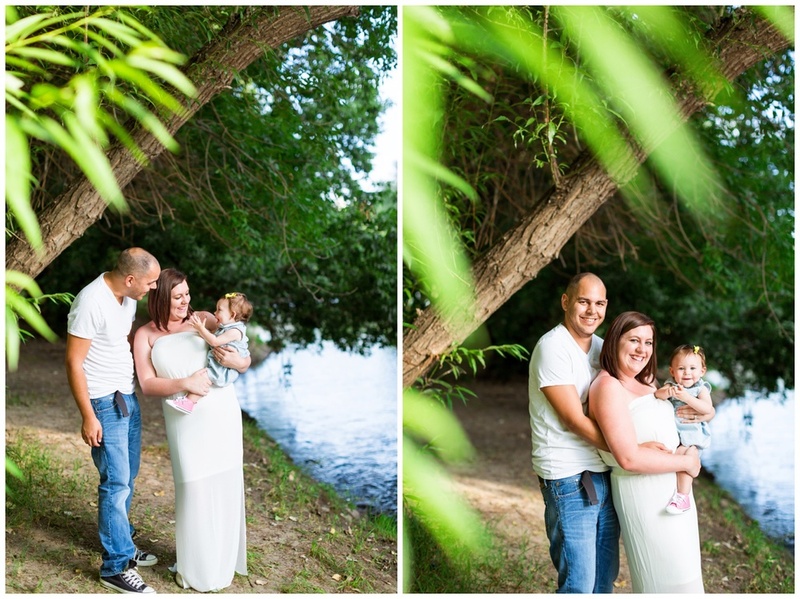 Guillermo & Amber, I am so happy I am able to capture these memories for you. Thank you for sharing pieces of this special time in your lives with me!